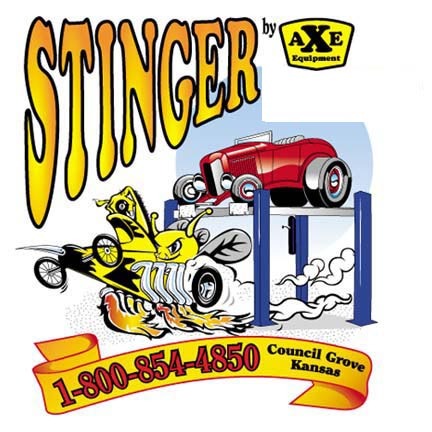 Stinger by AXE offers a 24 foot and 26 foot Dragster lift. 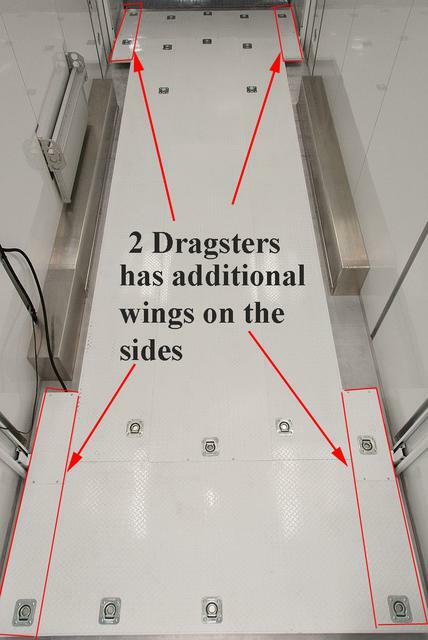 In addition either length they can be equipped for transporting a single dragster, or dual dragsters. 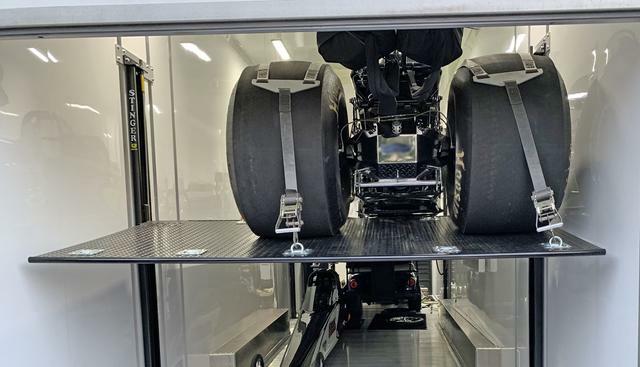 The D2 model is for transporting 2 dragsters, or choose the D1 model for transporting a single dragster. Open top designs are also available. 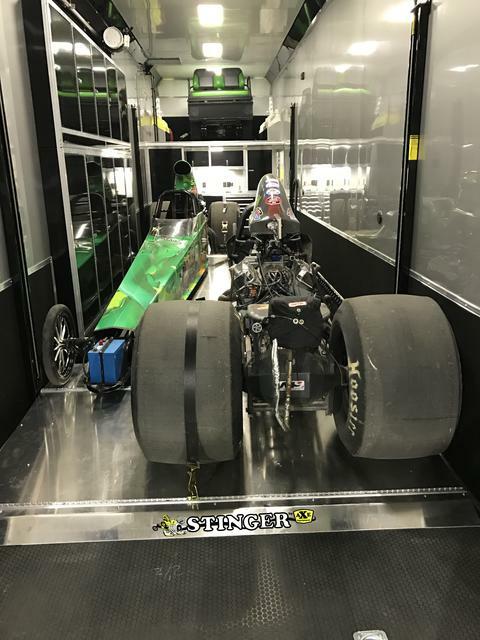 Safety is always a priority at Stinger that is why our new dragster series includes 8 pre-set safety locks on all four corners with a single lock release handle. For easy on and off Stinger has designed its one piece formed columns as thin as possible. 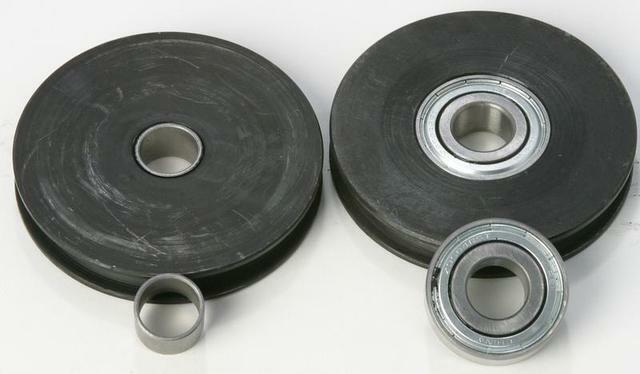 These heavy duty columns measure one and seven eights inches wide. 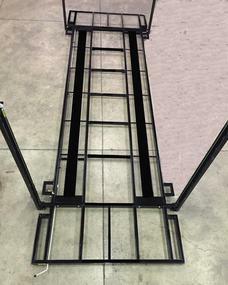 ​Dragster lifts can also be purchased as an open top design. 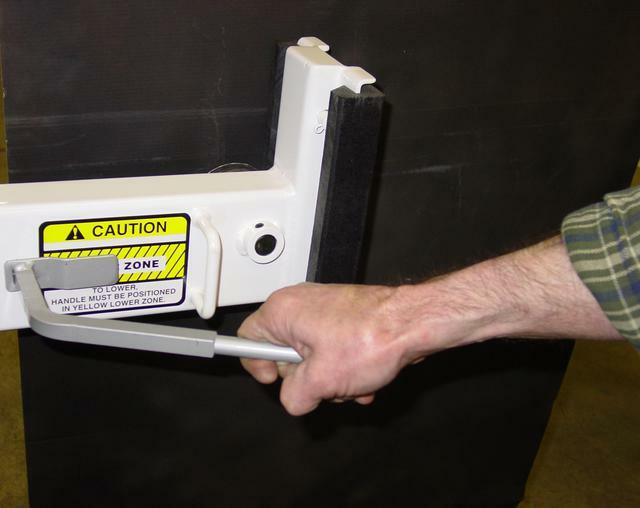 This feature allows the installer to place their own flooring on top of th heavy duty tubing frame. 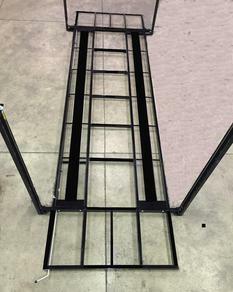 We have included all the structure necessary for a safe, and secure storage platform. 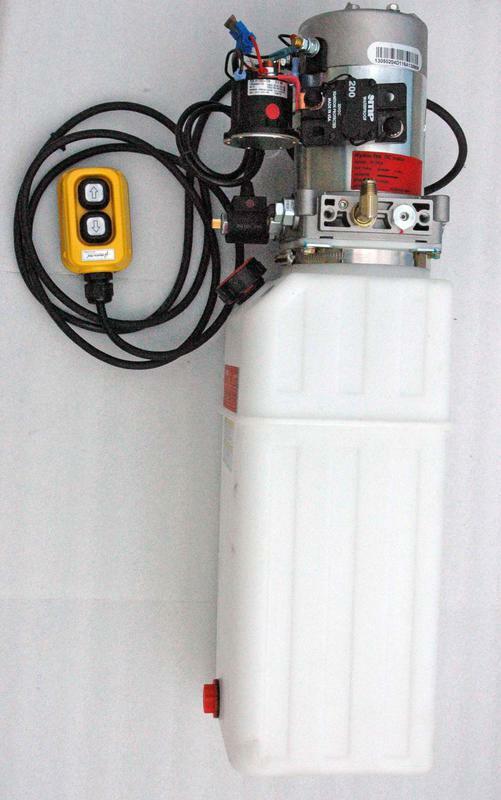 Standard equipment includes a 12 volt hydraulic power unit with 8' foot hand held remote cord set. 110 volt is available.